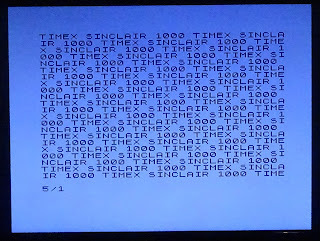 Following on from the previous post on ZX81 composite video modifications, the same can also be done on the Timex Sinclair 1000. 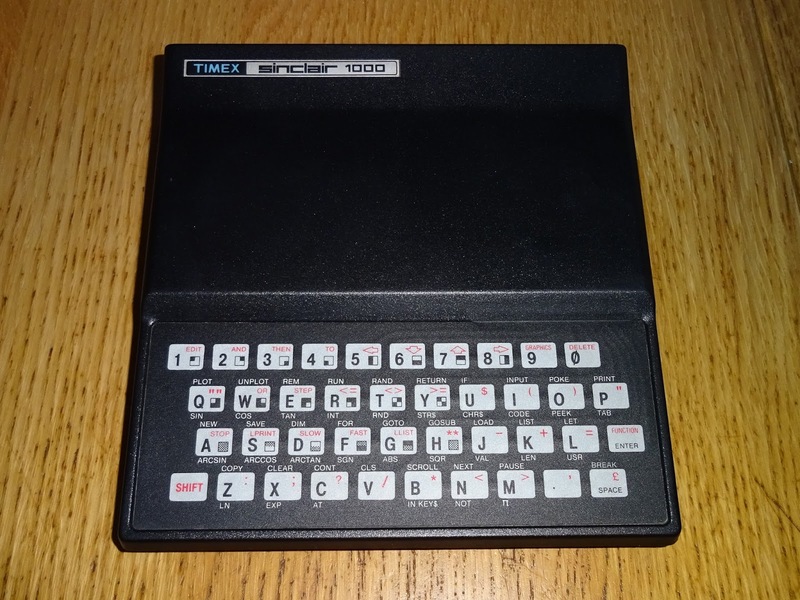 The TS1000 is basically a ZX81 with a bit more shielding and a different TV modulator. 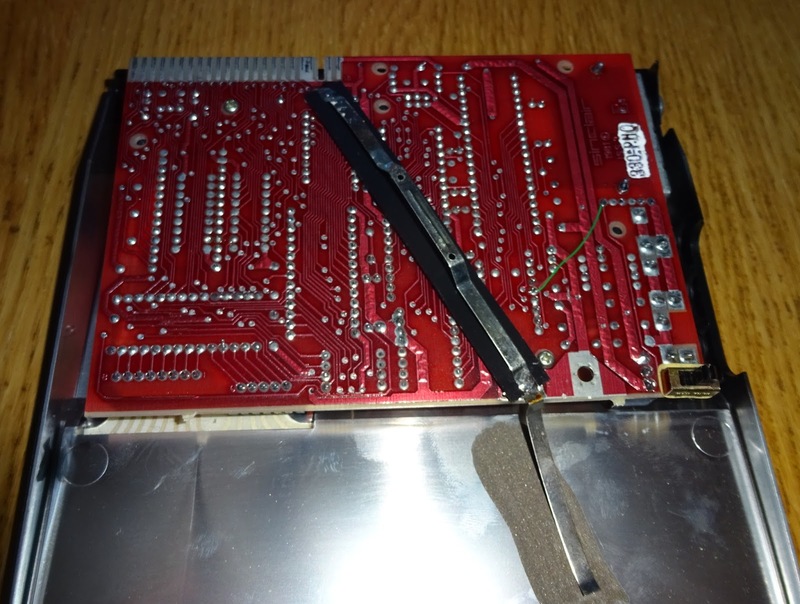 I don't have a TV with an NTSC tuner, but most can display NTSC composite video, so this one is getting a composite video conversion as well. 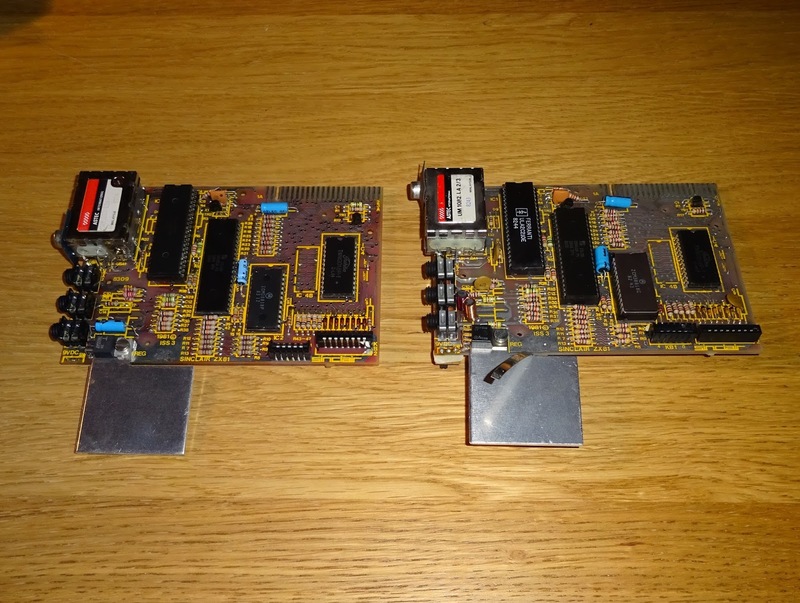 They use the same PCB as the issue 3 ZX81 with very few changes. 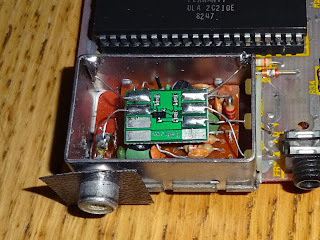 As you can see from the side view, the modulator output is on the other end of the modulator box. The spring clip contacts the inner metalisation of the TS1000 case for shielding. 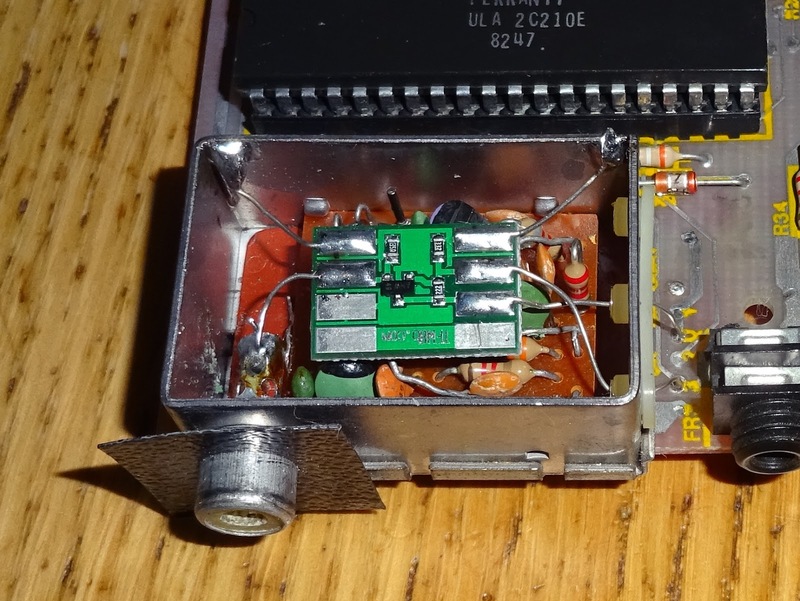 Inside the modulator is a different layout, if anything a little easier to work with. 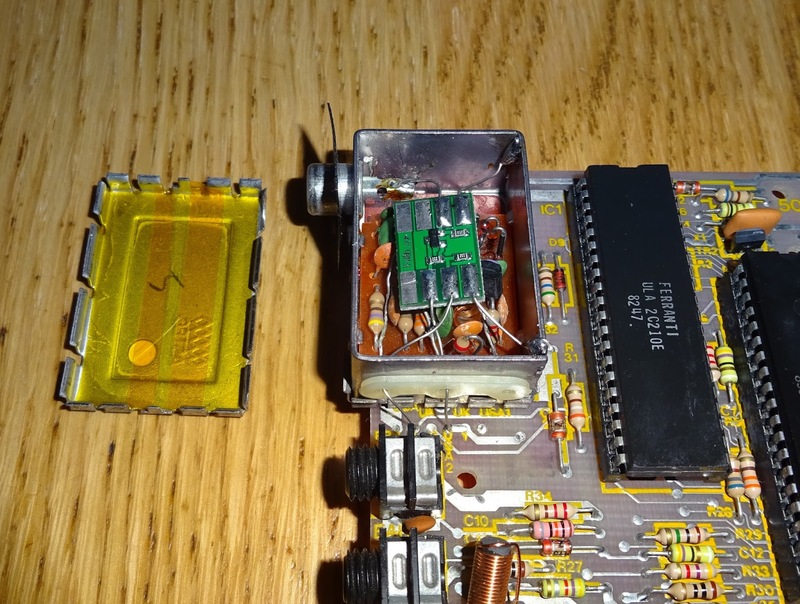 This does not have the filtered power pass through, so I just desoldered the three wires and pushed them back into the modulator, folding them down under where the new PCB will go. 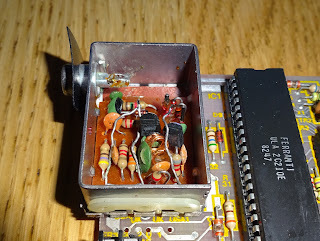 I soldered some wire tails onto a composite video buffer amplifier PCB from TFW8B and poked them through the appropriate holes. The new PCB has no connections on the back, so will just sit on top of these. The power and video in need to be switched around as they are the other way around outside the modulator. 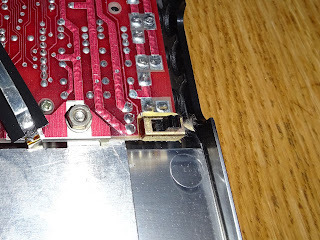 The video out connects to the phono connector, and the 0V wires are soldered to the side of the modulator. I've added some kapton tape to the lid but it is not touching. 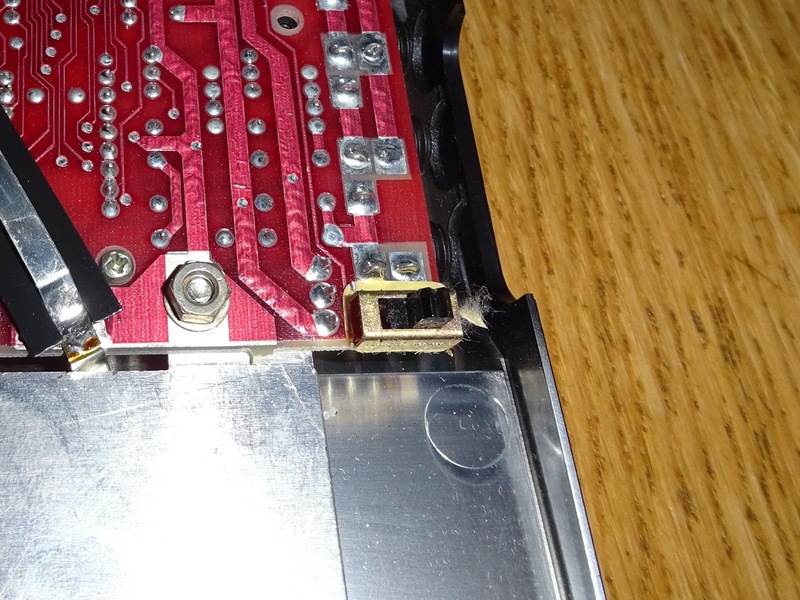 There is also a big gap under the video input wire which isn't clear from the photos. 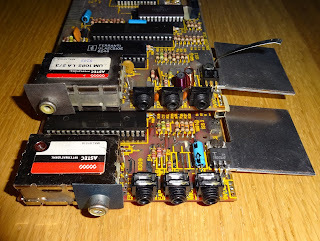 The TS1000 can now output NTSC composite video, again a nice sharp and clear picture. 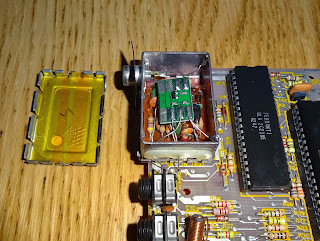 The third connection on the original modulator went to a switch on the rear of the PCB, this selected two different TV channels for the NTSC market. 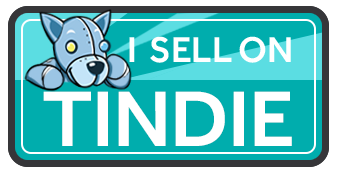 This is redundant now. I did think of making this a power switch, but it's not going to be rated for the job. 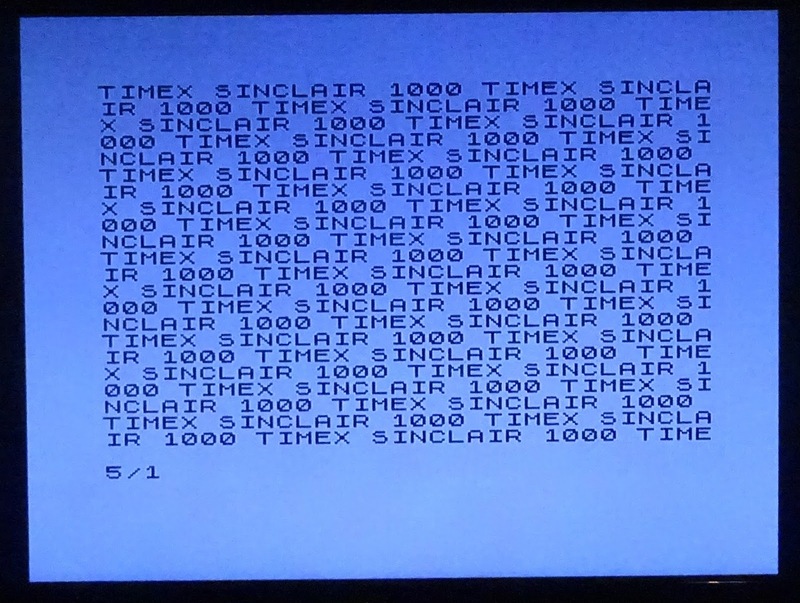 The ZX81 can generate either PAL or NTSC. 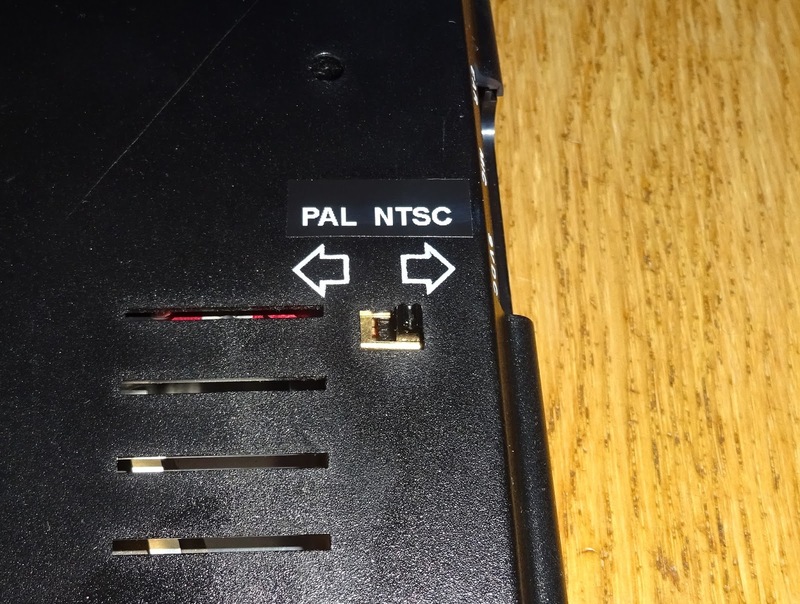 If R30 is fitted, it's NTSC mode, if it's missing, it's PAL. 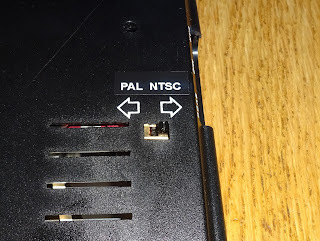 Since the channel switch is now redundant, I have repurposed it to disconnect R30, turning it into a PAL/NTSC switch. 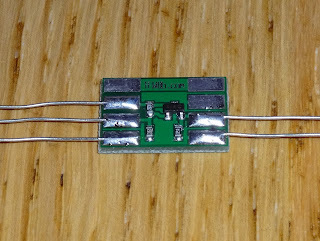 To do this I have cut the track from 5V to one side of the switch, and the connection from R30 to ground. The centre of the switch is now wired to the previously grounded end of R30, so in 'Channel 3' position, it grounds R30 and sets the ZX81 into NTSC mode. 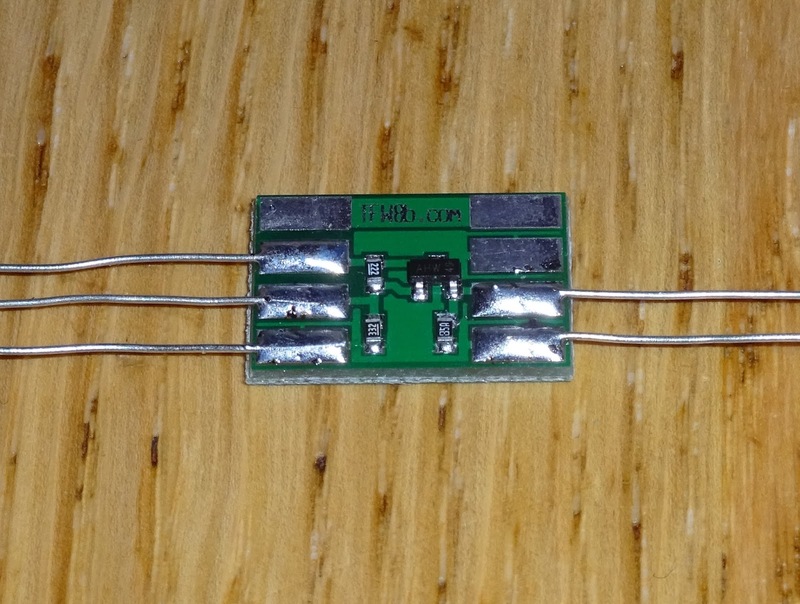 The green bodge wires are more obvious against the red solder mask. 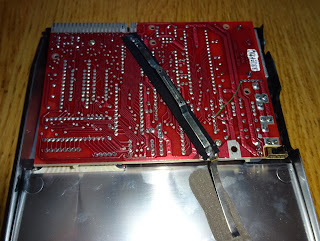 This one has also had the 7805 replaced with a switching regulator, so there is no heatsink and you can see the earthing strap spring clip. I've updated the label on the back to show this is a multiregion TS1000/ZX81. 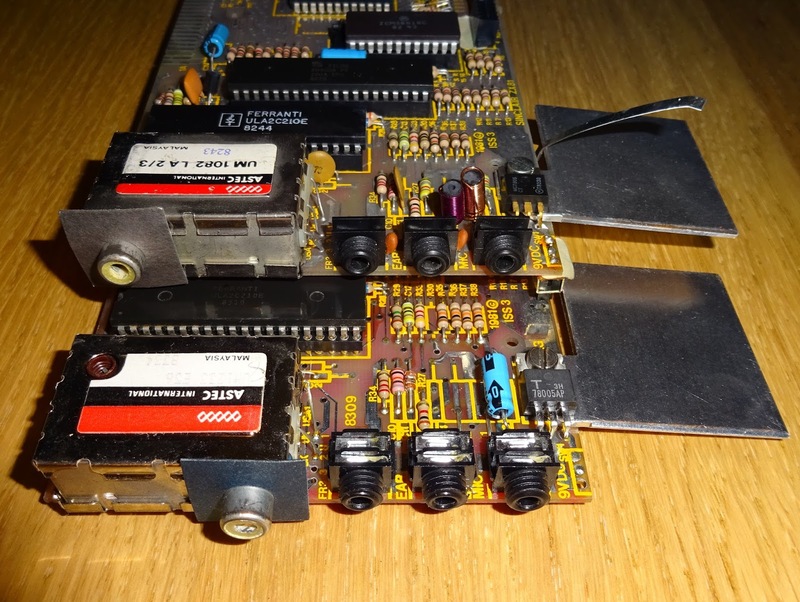 With the switch set to NTSC, the output is NTSC composite video. In the left position (previously 'Channel 2') R30 is disconnected and left floating, which puts the ZX81 into PAL mode. You can see the slight difference in picture size on the NTSC version, the number of pixels in the display is the same, it is just the borders are smaller as it is 525 lines not 625 as in PAL.